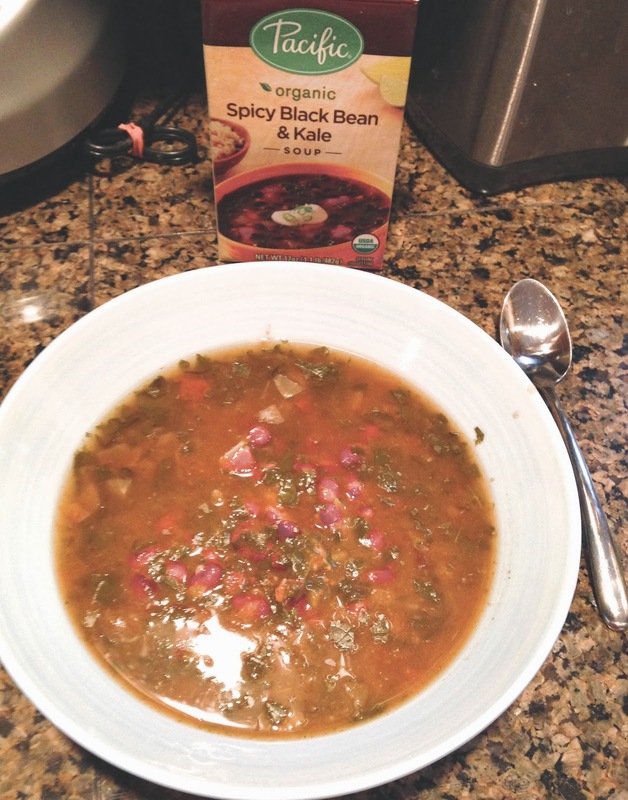 Green Vegan Living: Pacific Foods Soups: Review and Giveaway CONTEST IS CLOSED! Pacific Foods Soups: Review and Giveaway CONTEST IS CLOSED! Update: Thanks for entering, everyone! I'm excited to announce a winner: Sarah Cotter!! The giveaway is now closed. I'm excited to share one of my favorite brands with you today! As an added plus, one of you lucky readers will get to enjoy a taste of this brand as well! Pacific Foods was founded 25 years ago by Chuck Eggert, who, from the very beginning, used simple ingredients, farmed sustainably and took an interest in acting kinder towards people, animals and the world. To this day, Pacific Foods continues to use GMO-free ingredients, BPA-free packaging, and no artificial ingredients, preservatives, or colors. I'm a fan and long-time consumer of Pacific Foods' low-sodium vegetable broth and non-dairy hazelnut milk. Pacific Foods is based out of a nearby suburban town, so when I purchase their products, I feel like I'm supporting my local community at the same time. Today's post is to talk about their soups. They debuted some brand-new soups just last fall, and I got a chance to try two of them. This is just in time to celebrate the remaining part of January, or National Soup Month! I got to try Organic Spicy Black Bean & Kale Soup and [Reduced Sodium] Organic Vegetable Lentil & Roasted Red Pepper Soup. D grabbed the first one out of my hands before I could stop him. He ate it up for lunch and couldn't stop exclaiming while he ate. He described it as "very spicy", a "great taste of black beans", with a "complex, hearty flavor". I'm going to make a food blogger of him yet! I had to grab my box of soup off the counter quickly before D did, and I was also pleased with my lunch. 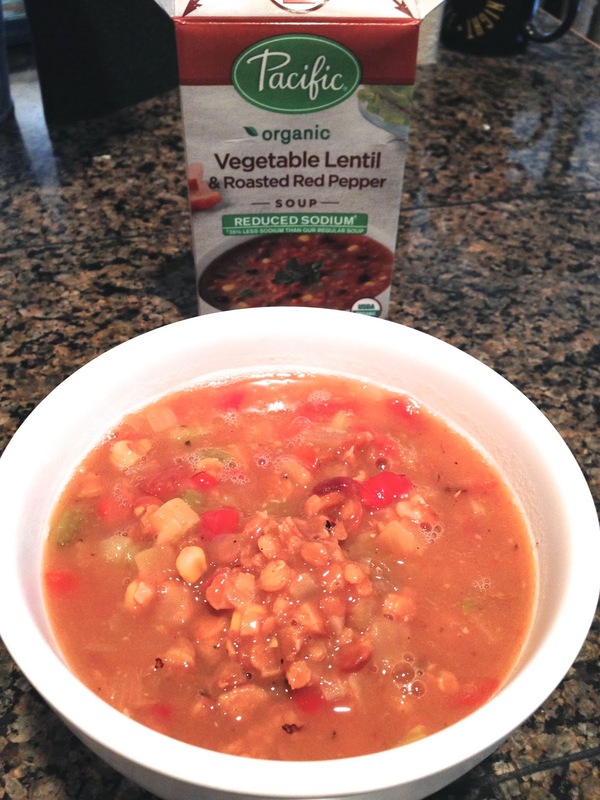 I'm a big fan of lentils, and especially not having to cook them myself, so that right away was a big plus, not to mention the overall flavor was just what I had hoped a hearty soup would be. I'm sad that my serving is gone, and I can't wait to get some more! The best part of these soups is that when I look the ingredients list, they contain ingredients that I myself have in my kitchen and would add to any homemade soup. 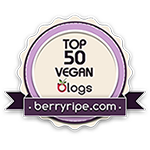 They are naturally gluten-free and vegan, with no strange additives or hidden "flavors" that make me leery to try them. That makes me feel much better about ingesting this soup than many of the packaged and already-made soups on the market today. Please enter the giveaway below for your own chance to win a package of these delicious soups delivered to your door! Disclaimer: Although I received free samples of soup for this giveaway, all the reviews and comments are mine.